After a relatively sleepy few weeks, 2014 finally comes alive with a cracking string of shows starting next week. Depeche Mode, London Grammar, Less Than Jake, Metronomy, Blue, Lee Nelson and many more will give you plenty to pick from. 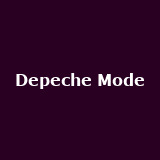 Depeche Mode 'Delta Machine' on 27th January in Birmingham from £45. Very limited spaces left. London Grammar from 28th January to 17th February in Cardiff, Manchester, Nottingham, Cambridge, Brighton and many more from £14 to £16.50. Limited premium tickets available. Less Than Jake with Reel Big Fish and Zebrahead from 29th January to 15th February in Belfast, Dublin, Cardiff, Bristol, Manchester and many more from £25.50. 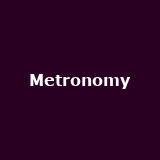 Metronomy on 29th January and 7th June in Hove, Dublin, Liverpool, Manchester, Nottingham and many more from £7.99 to £45. Some tickets available. Imelda May on 29th January and 17th March in Warrington, West Yorkshire, Tunbridge Wells and Camden from £22.50 to £29.50. Some tickets available. 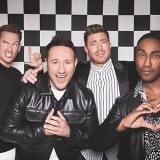 Blue on 31st January and 1st February in Bridgwater and Yeovil from £30 upwards. 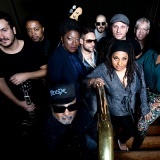 Incognito from 31st January to 3rd May in Camden and Newcastle from £26.50 to £35. Some tickets available. Suzanne Vega from 30th January to 20th February in Manchester, Glasgow, Gateshead, Birmingham, Bristol and more from £27.50 to £29.50. Some tickets available. 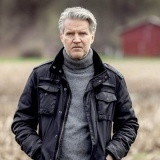 Lloyd Cole and the Leopards from 30th January onwards in West Yorkshire, Shepherds Bush, Worcestershire, Reading, Sheffield and many more from £18 to £25. Some tickets available. 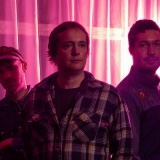 The Wave Pictures from 29th January onwards in Leeds, Glasgow, Manchester, Nottingham, Bristol and more from £7.30 to £12.50. Some tickets available. Sepultura from 1st February to 3rd March in Weymouth, Birmingham, Bristol, Dublin, Manchester and more from £16.50 to £20. Some tickets available. 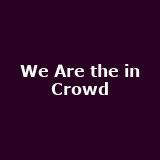 We Are the in Crowd from 27th January to 10th February in Dublin, Nottingham, Leeds, Glasgow, Newcastle from £12 to £13.50. Anna Calvi from 1st to 12th February in Dublin, Belfast, Leeds, Glasgow, Manchester and more from £14 to £20. 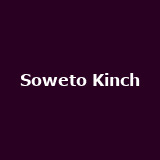 Soweto Kinch on 28th January in Camden from £12 upwards. 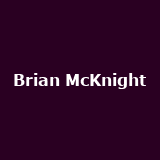 Brian McKnight and Eric Benet 'Kings of RnB' on 28th and 29th January in Manchester and London from £25. 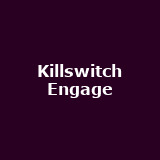 Killswitch Engage from 29th January to 7th February in Dublin, Belfast, Manchester, Brixton, Newcastle from £20 to £24. 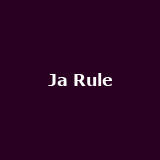 Ja Rule 'The Comeback' with Ja Rule, Fat Joe and Twista on 30th and 31st January in London. Some tickets available. 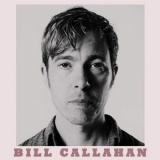 Bill Callahan from 2nd to 8th February in Gateshead, Dublin, Manchester, Leeds, Bristol and more from £16 to £18. Some tickets available. Ella Eyre on 30th January and 21st March in High Wycombe, Shoreditch, Brighton, Birmingham, Glasgow and more from £8. Some tickets available. 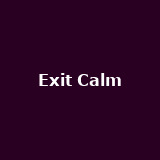 Exit Calm from 27th January to 1st February in Kings Cross, York, Manchester, Glasgow, Barnsley and more from £6 to £10. 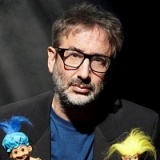 David Baddiel 'Fame: Not The Musical Tour' from 31st January to 3rd April in Salford, Cheltenham, London, Hereford, Norwich and many more from £20 to £20.60. Some tickets available. 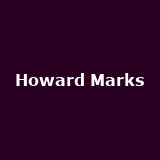 Howard Marks on 1st February and 28th September in Cwmbran, Chester, Glasgow, Aberdeen, Edinburgh and more from £8 to £16. Some tickets available. 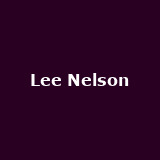 Lee Nelson on 1st February and 28th October in Doncaster, Leicester, Lincoln, Preston and Chorley from £10 to £22.50. Some tickets available. 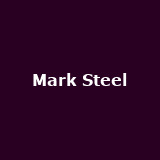 Mark Steel from 31st January to 13th February in London and Lambeth from £14 upwards. 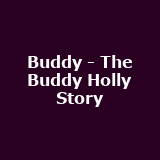 Buddy - The Buddy Holly Story from 28th January to 2nd August in Bromley, Manchester, York, Stoke. Some tickets available. 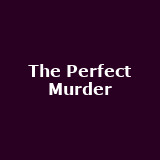 The Perfect Murder from 27th January to 26th April in Brighton, Glasgow, Milton Keynes, Woking, Manchester and more. Some tickets available. 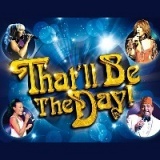 That'll Be the Day on 2nd February and 22nd October in Bromley, Richmond from £22.50 to £23.50. Some tickets available. Some Girl I Used To Know, Denise Van Outen from 30th January to 19th March in various towns and cities.